Roz Savage: Why Row Across The Oceans? Roz Savage quit her high-powered London job to become an ocean rower. She's crossed the Atlantic, Pacific and Indian oceans — solo. Why Row Across The Oceans? 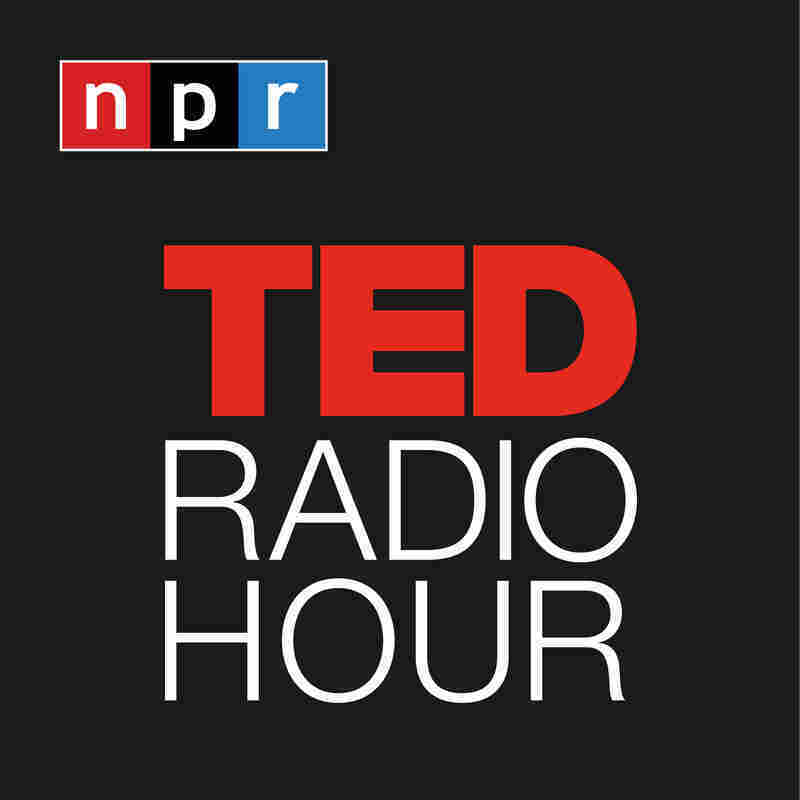 Part 3 of the TED Radio Hour episode To The Edge. Roz Savage hated her high-powered London job. So she made the obvious next move: She quit to become an ocean rower. Now she's crossed the Atlantic, Pacific and Indian oceans — solo. I was so determined not to go back to my bad old office job, that I would have rowed 10,000 oceans. A latecomer to the life of adventure, Roz Savage worked as a management consultant for 11 years before setting out in a new life direction — in a rowboat across the Atlantic Ocean. She completed her solo row across the Atlantic in 2005. She currently holds four world records for ocean rowing, including being the first woman to row across three oceans alone. When not on the open seas, Roz is a passionate environmental campaigner, focused on sustainability and ending plastic pollution.